Just perfect for this chilly weather! 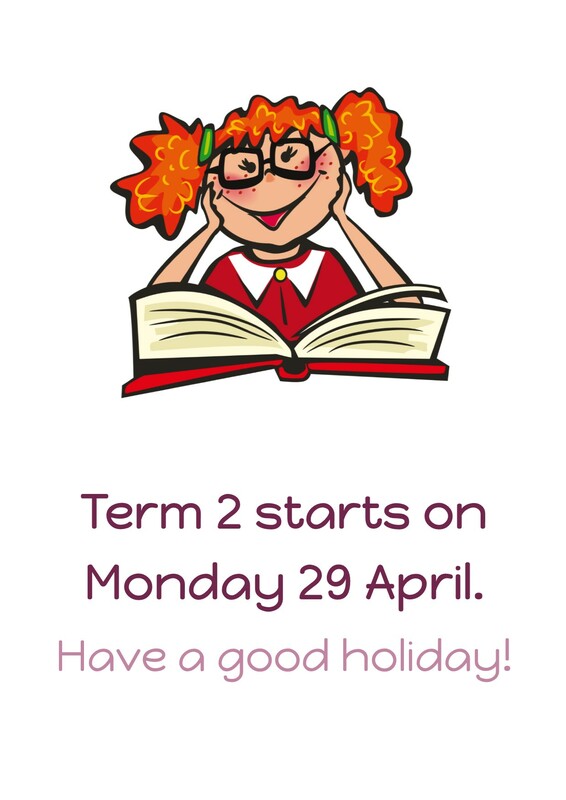 Look for the note in your child's schoolbag today! Sausage day is this Wednesday and orders are due in tomorrow! Sausages are $2 each.